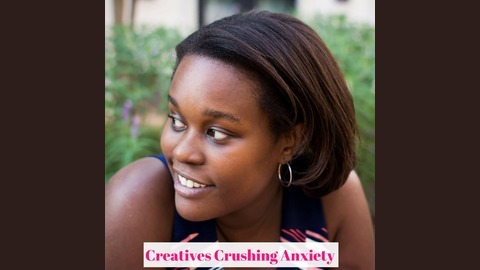 Creatives Crushing Anxiety is the podcast for creative and online business owners looking to minimize their anxiety and maximize their productivity through systems, organization and time management. Your anxiety shouldn't keep you from crushing your goals as a solopreneur. Build systems, find your focus and achieve your goals. 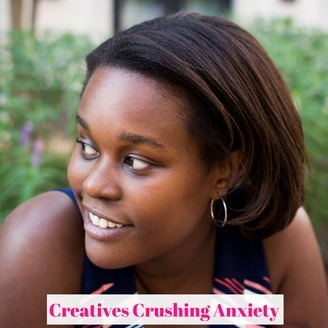 In this episode of Creatives Crushing Anxiety, I talk with Sara McNally. Sara is a true wordsmith and the owner Constellation & Co. Based in Seattle, Constellation & Co. isn’t your average greeting card shop. Sara and her team create cards that reflect the highs and lows of life. Episode 63: All The Things I Do is Turning 4!